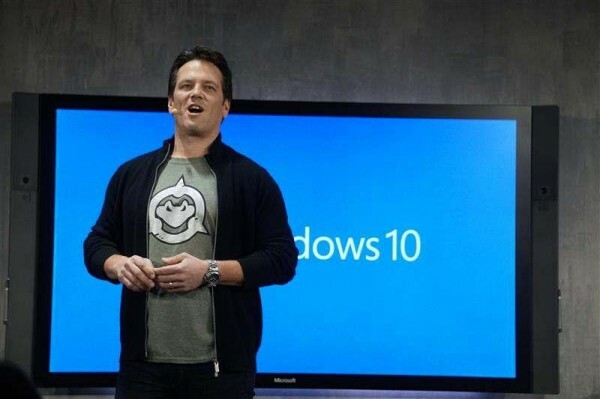 Windows 10 has been widely adopted by users. Microsoft has announced that Windows 10 has been installed on over 75 million devices in 192 countries. The impressive numbers were shared in a series of tweets by Microsoft’s corporate vice president for marketing Yusuf Mehdi. Mehdi added that more than 90,000 unique PC or tablet models have upgraded to the new OS, even devices manufactured as back as 2007. As for gaming, the Xbox app is responsible for 10 million achievement unlocks and over 122 years of combined gameplay stream from Xbox One to Windows 10. Part of the reason why Windows 10 has been popular of course is Microsoft’s upgrade offer to Windows 7 and 8 users, which makes the migration process as easy as it gets on top of offering the OS for free.